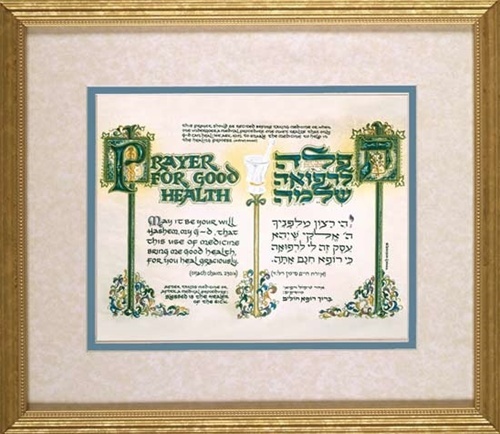 Rabbi Yonah Weinrib specializes in manuscript illumination, and has exhibited and lectured internationally. 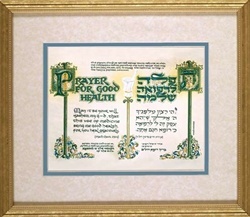 His historic work Pirkei Avos/Ethics of the fathers is acclaimed to be the most elaborately illuminated printed edition of the text in the last 500 years. He has been commissioned to create works for prominent organizations and heads of state, and his art is found in prestigious private collections, museums and galleries worldwide.